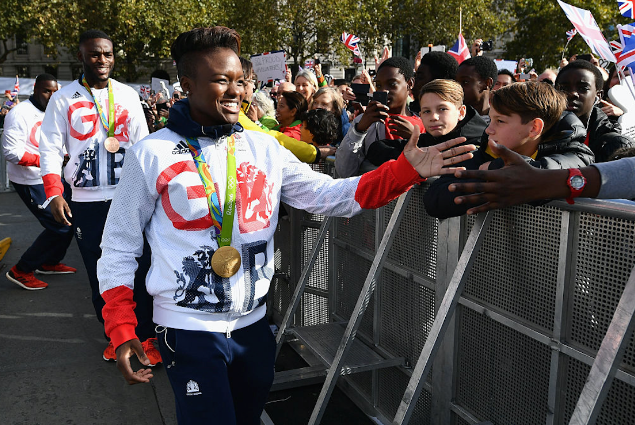 Bisexual boxer Nicola Adams has opened up about her experiences coming out and facing up to prejudice in boxing. It’s a goal she has nevertheless made progress on, winning the ‘Paving The Way’ award at last week’s Mobos. 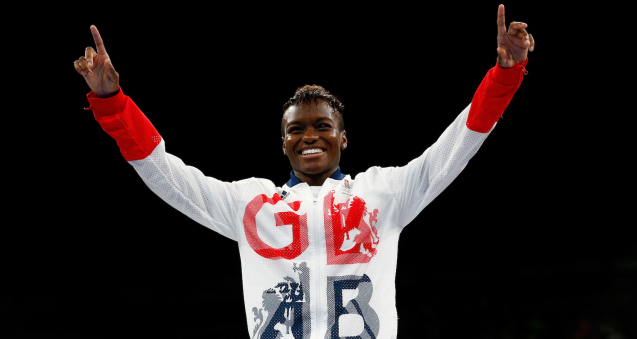 Adams has now set her sights on the Tokyo 2020 games, where she hopes to make history by becoming Britain’s first three-time Olympic boxing champ.